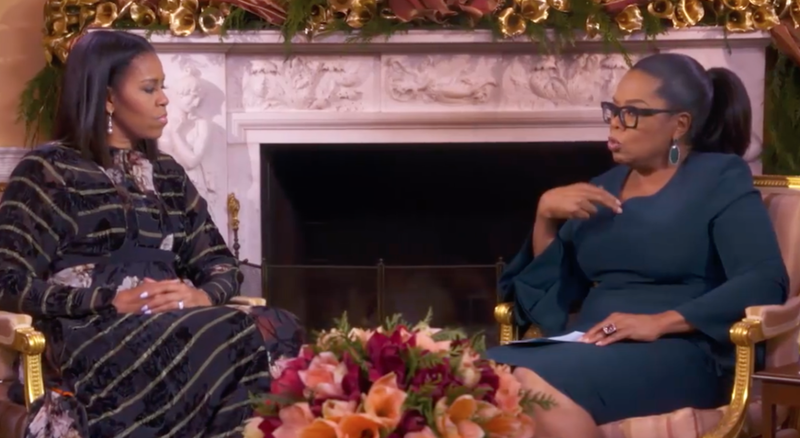 Michelle Obama, in conversation with Oprah on SuperSoul, says, “We, as women, as minorities, underestimate ourselves. I am pretty smart. I work pretty hard. I am good at what I do. I have good instincts, good ideas, and I can execute. And, I say it Out Loud…" Yes! To owning your worth, and saying it Out Loud. Essent communicates the heart of what your business is.